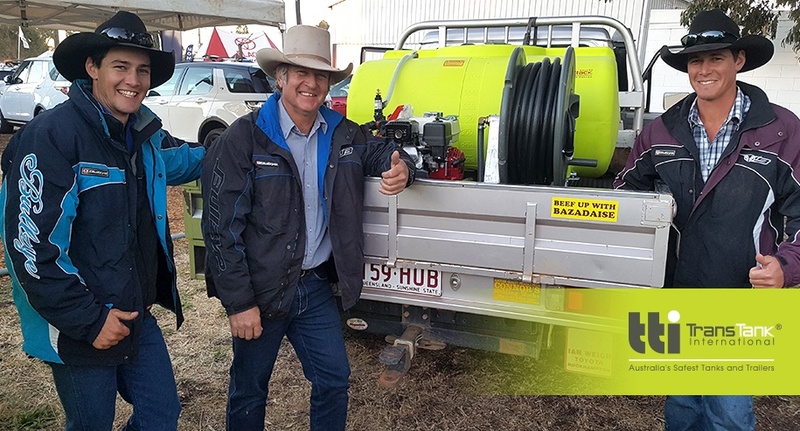 It’s that time of the year again – the Farmfest and Primex field days are here! 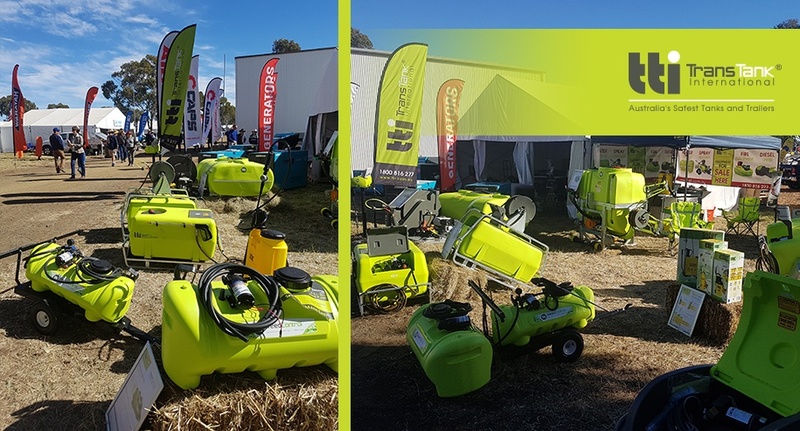 This event runs over three days in June each year, attracting more the 30,000 people with more than 1000 industry and agricultural businesses showcasing their products. 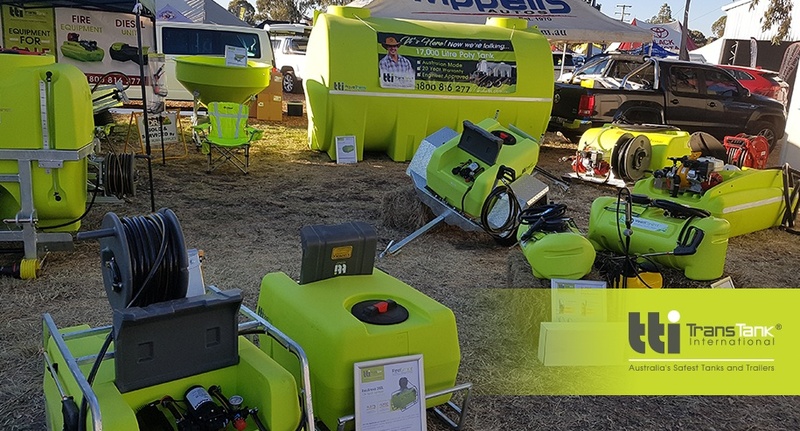 TTi can be found at site G/22b and are exhibiting a range diesel units, sprayers, water cartage tanks and fire fighting units including a number of exciting new releases. Make sure you pop by and have a chat to the TTi team! For more information on our new products, check our Winter Deals flyer, or give us a call today!